April in Galway is a story about second chances. A couple of years ago, I watched the British comedy-drama series “Last Tango in Halifax,” which begins with former childhood sweethearts, now in their seventies. They reunite via social media, and learn that through a terribly misintentioned event, they were separated. This set-up was the inspiration for April in Galway, though my characters are in their late forties. And while my characters aren’t based on real people, I do know of one very happy couple who were classmates of mine in high school (they weren’t sweethearts then), but found each other later in life and are deliriously happy together! Another character was inspired by a young woman I spent only a few hours with, but who had a profound effect. April in Galway ends with a definite feel for a sequel, and I’ve already begun mapping it out. My self-imposed goal of releasing a book a year is on track, and the sequel to this one, which will tie in to one of my previous books (surprise! ), will be ready by next December. I’m the author of eight novels, including the Amazon bestsellers Chocolate for Breakfast and Bits of Broken Glass. My seventh novel, Villa del Sol, received the 2018 Book Award in Literary Fiction by the Independent Publishers of New England (IPNE). I’ve written for Magnificat magazine and my very short poem was read by journalist Connie Schultz during National Public Radio’s “Tell Me More” poetry challenge. Find my books online and locally at Stillwater Books. I’m giving away a print copy of April in Galway to one person selected at random. Just leave a comment on this post and the winner will be chosen in a week. Hope to see you on Saturday, December 1 at the RI Author Expo! I REALLY want to read this one!! Such an inspiring story about a second chance at love!!! Ireland, so romantic and pictuesque,… a beautiful place where serendipity offers April another chance at missed opportunity, a way to erase regret and change her future forever! Congratulations on your newest release, sounds like my kind of story. See you tomorrow, Martha. I look forward to reading another book you have written Martha. Hope to see you Saturday. I would just love to win one of your books, Martha! You personality seamlessly shines through your writing, which most certainly contributes to your great success! A+! Congrats and continued blessings to you! APRIL IN GALWAY sounds like an interesting novel. Second chances are nice in the way they allow people to add activities connecting both their past and their future together. Love your chosen cast (esp. Rachel) and when you set your stories in far flung places. Yay! Can’t wait to see you, April! Last Tango in Halifax was a great show. I generally love many if not most programs on PBS. I’ve read all of your chocolate books, Bits of Broken Glass, and A Jingle-Valley Wedding. I’ve been wanting to read Best Seller and Villa Del Sol. April In Galway sounds wonderful. I’m adding this one to my list. I read last year’s release, and I’m sure I will enjoy your new release just as much. I am envious of how disciplined you are – a book a year! Do you sleep? Congratulations on your recent book award! I look forward to reading this book. My husband and I grew up in the same neighborhood, and went to school together, but never dated. We got together in our mid forties, and have now been married for 13 years. I love this story, Cathy! I simply cannot keep up with you, Martha, hard as I try. You are forcing me to begin another book before “Code Name Lily” even is available in paperback next week. I thought five books in six years was pretty good, but you are like a fine machine, reliably coming out with another adventure for your readers, year after year. I continue to respect and admire your work. I’m sure “April in Galway” will be no different. I just might have another one ready by December 2019 myself. You inspire me to keep on writing, Martha, and I will! Thank you, Julien. Having spent 30 years in careers I didn’t particularly like, I guess I’m trying to make up for all that lost time! I wish I could go but I moved to Florida. Would love to get some of these books. Envisioning characters is one of my favorite parts of the writing process! 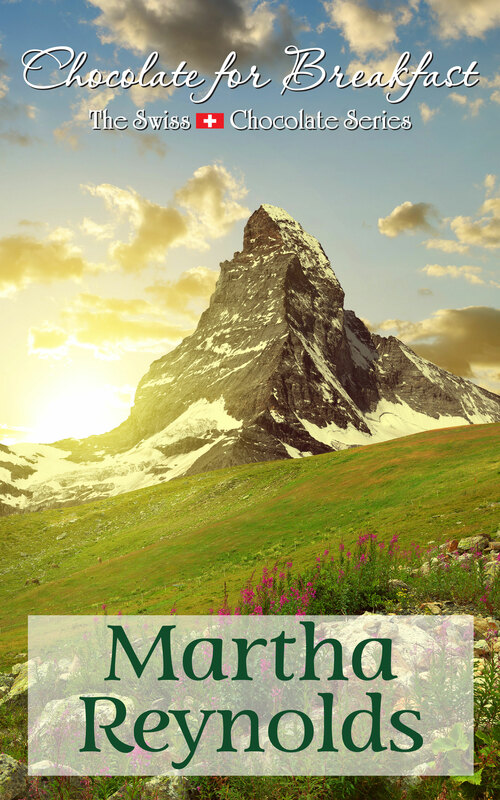 Thanks so much for all you do for fellow authors, Martha! See you on Saturday! Thanks, Chris. See you soon! I’m looking forward to reading your latest, Martha…and to seeing you on Saturday. I’m looking forward to seeing you and Tony, too, Connie! Oh, I can’t wait to read this. I have so enjoyed your novels. This will definitely go to the top of the TBR list. I am sure the book is way better than a movie will be. Thanks, Denise. I’m so glad we met each other through the April A to Z Challenge – I enjoy your posts! Oh, I just got this on my Kindle. A cozy blanket, some hot tea, a your new novel. Bliss! Your many accomplishments, attention to detail, numerous book awards, generosity and, of course, your degree from Providence College are sure to be collective factors in the production of a movie based on April in Galway. Here’s to many more successes, Martha. What a gentleman you are, Paul. Thank you. See you on Saturday!